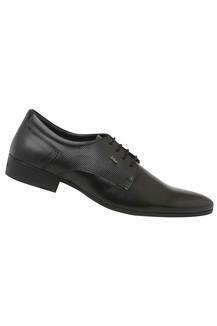 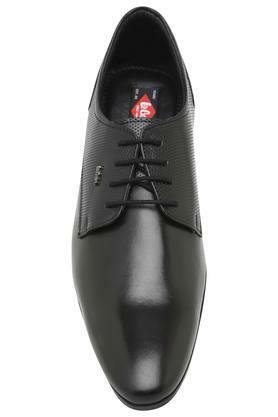 Ideal for all fashion conscious men, this pair of derbys from Lee Cooper will be a perfect pick for you. 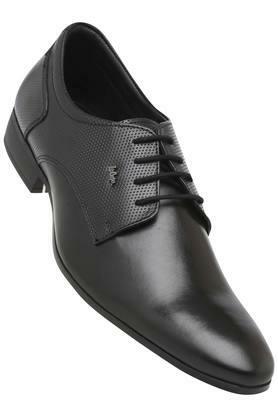 It is made from premium quality leather which along with providing durability, also makes it look classy. On the other hand, the sole is made from ethylene vinyl acetate which provides optimum slip resistance. Tailored with fine quality leather, this pair of derbys will be a great pick for any formal occasion. 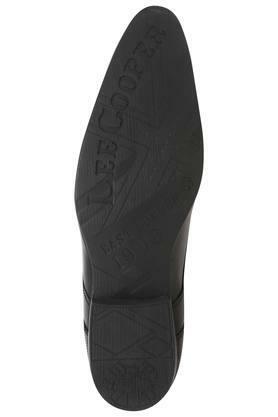 You can wear this with a pair of trousers and a shirt.